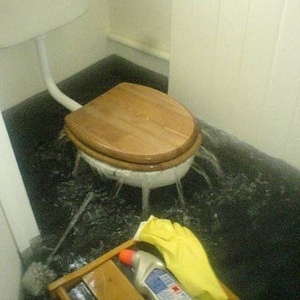 Call MasterDry! 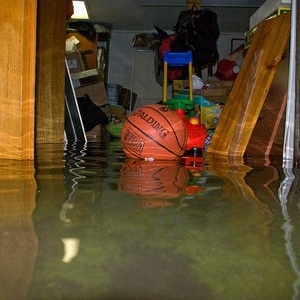 Upon discovering water damage, you should make sure you are safe; keep away from all saturated or wet areas, avoid standing in water and then phone MasterDry. 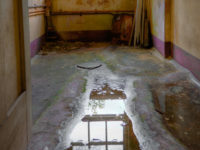 An experienced IICRC qualified Water Damage Restoration Technician will answer your call and primarily assist you over the phone available 24 hours a day. YES! MasterDry specializes in restoring the property to as close as possible to its original condition. This includes perishable contents too such as books, documents, photographs, rugs, carpets, drapes and curtains, sofas, tables and chairs, and many more. These items can be saved. Often, carpets, curtains and sofas can be dried in place; there is often no need to remove them! Just ask our specialists what we can do; if we can save it, we will!